A Manager's Guide to Passive Aggressive Communication • Frank. As a manager, the happiness and productivity of your team are one of your top responsibilities. You work hard to create an environment for all personalities to thrive in. But when a passive aggressive employee plants seeds of negativity around the office, they disrupt and undermine all of your excellent work. Ignoring passive aggressive behaviour doesn’t make it go away. In fact, when left unacknowledged, it’s likely to get much worse. So it’s vital to stop passive aggressive behaviour in its tracks. 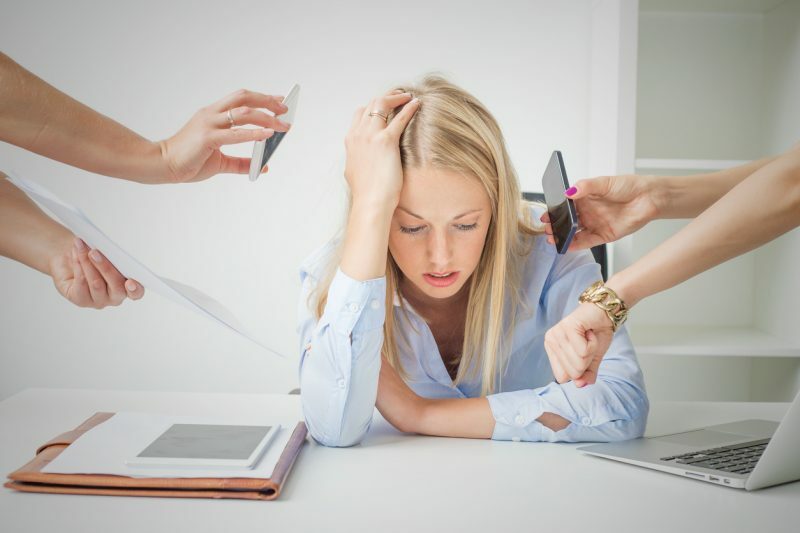 Allowing it to continue could cost you great employees who leave in search of less toxic workplaces. Unfortunately, passive aggressive behaviour can be hard to spot. Instead of directly communicating their issue, passive-aggressors use sneaky underhanded tactics to stir up trouble while appearing perfectly innocent. They may seem like team players, but their subversive actions indicate otherwise. For example, they often say ‘yes’ to tasks they really don’t want to do and either: don’t do them, do them poorly on purpose, or they take a really long time to finish – hoping others won’t give them more work. Keep an account of the employee’s passive aggressive actions, so you have actual examples of what is and isn’t appropriate in the workplace. Passive aggressive people will often deny or blame others for their actions, so have specific examples to refer to. Call a private meeting with the employee and hold them accountable to their actions. Open the lines of communication and give the employee space to speak. You might not get the truth behind their underlying anger in your first meeting, but you’re building a safe space for them to talk when they’re ready. Be professional, but compassionate. Keep your own emotions in check during the meeting. The passive-aggressor may think no one has noticed their sneaky tactics, so being called out could be quite confronting and/or embarrassing. They might react by shifting blame, flat out denying or proclaiming innocence, which often gets others worked up and angry. It’s imperative you stay calm. It’s very difficult to change the behaviour of a passive aggressive person. Focus on finding a solution instead. After pointing out what isn’t acceptable, work together towards finding solutions. Ask the employee for their opinion and have them feel like they are part of the solution. If you promised to make changes on your end, be accountable and ensure you follow through. If you don’t, you could break their trust and be the recipient of their passive aggressive behaviour. Keep the communication open between yourself and the employee. Check in with them regularly to see how they’re doing and let them feel like they’re being heard. No need to micromanage, it’s more a quick follow up to remind them they can come talk to you if they have an issue (instead of acting out passive aggressively). Finally, the best way to show your team what is and isn’t acceptable behaviour in the workplace is to lead by example. If you display passive aggressiveness, you’re saying it’s OK. Your team won’t feel comfortable communicating with you. Create a workplace that’s open to communication and feedback, and give everyone a chance to speak up and work together towards solutions. Want to feel more comfortable dealing with troublesome employees and managing your team more effectively? 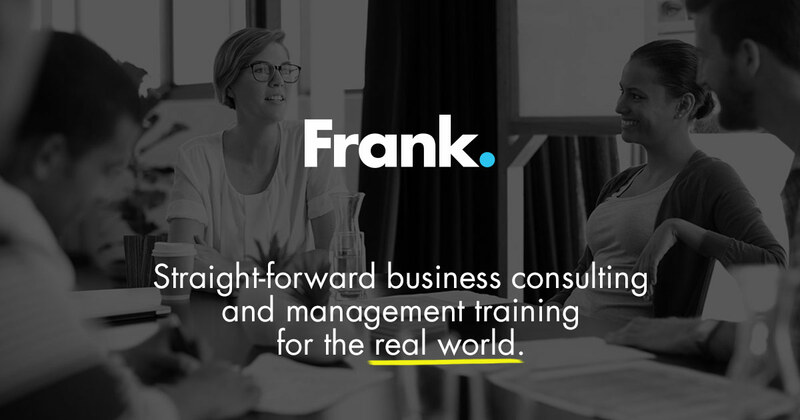 Frank’s Become an Awesome Boss course gets managers managing better with leadership and coaching skills that get massive results from your team. Learn more about the course here or call 1 807 623 1915 or email info@getfrankinhere.com.